Dillagi TV a Hindi general entertainment channel was added on DD Freedish on 19/02/2015. 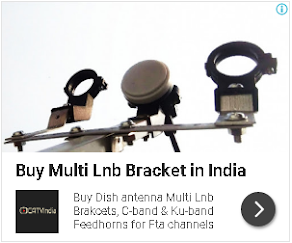 This channel first launched on DD Free dish on Monday 23rd February 2015. 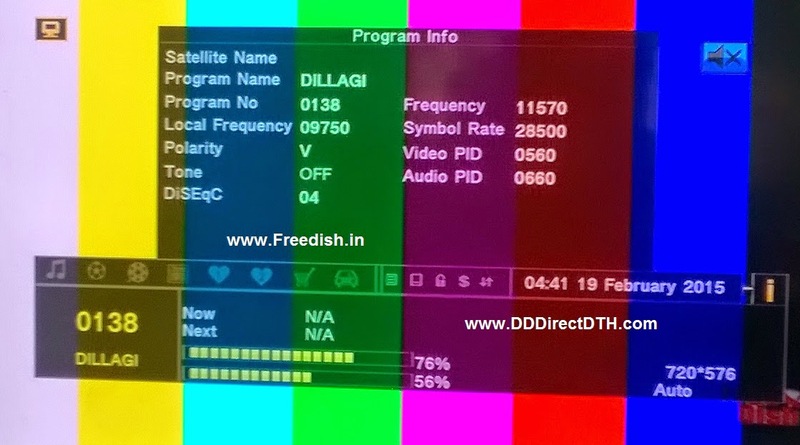 Now this channel removed from DD Free Dish platform and showing TEST 410 channel on this vacant slot.